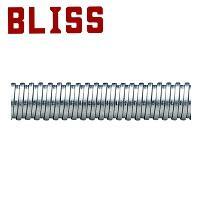 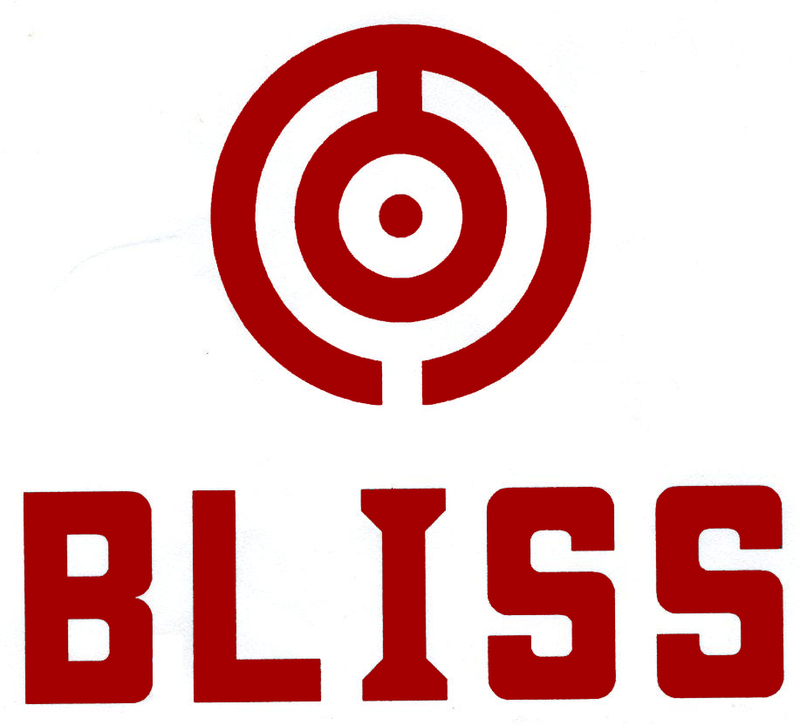 Flexible Braiding Conduit (Square - Locked) (A9133) - Bliss Yih Enterprise Co., Ltd. 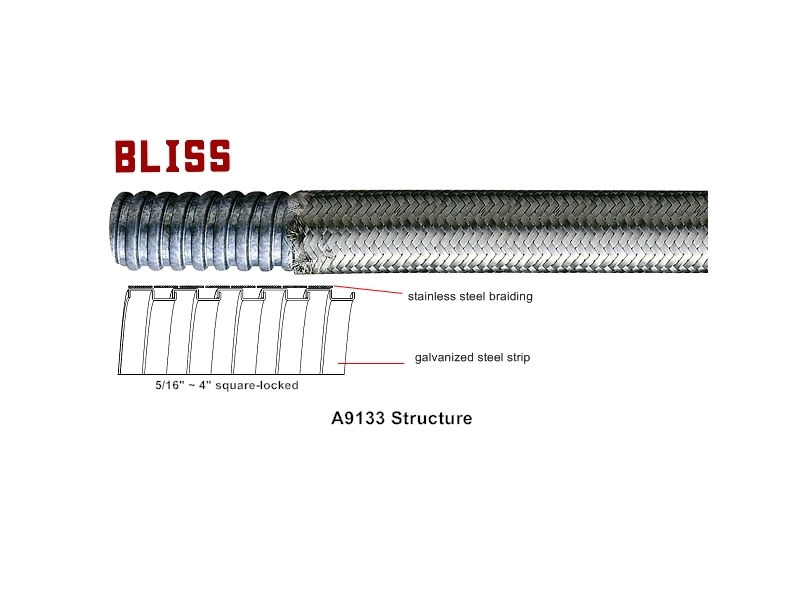 Flexible braiding conduit A9133 offers enhanced safety to your wire management systems. 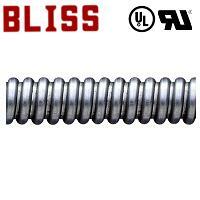 The sophisticated outer wire braiding can prevent wires from spark, welding slag, hot swarf and abrasion, suitable for heavy industry such as steel plant and and petrochemical plant. 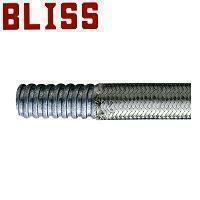 Inner conduit made of galvanized steel. 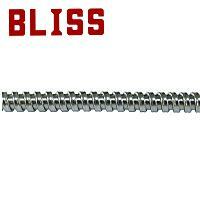 Economic type, non liquid-tight, high flexibility.